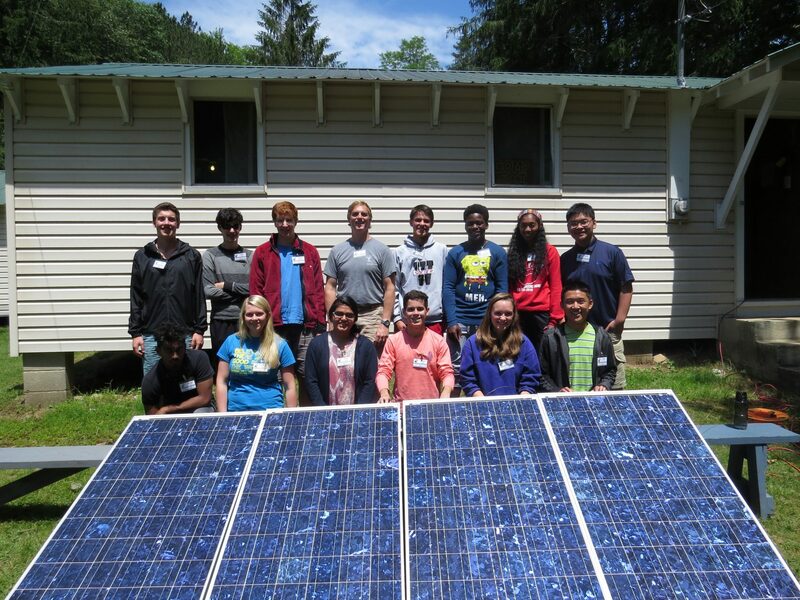 2017 National Youth Science Camp Applications OPEN! Are you or do you know a current 12th grader who has high aptitude and interest in STEM, is well-rounded and has some leadership potential? Then send them to http://apply.nysc.org now to apply be considered for the experience of a lifetime. 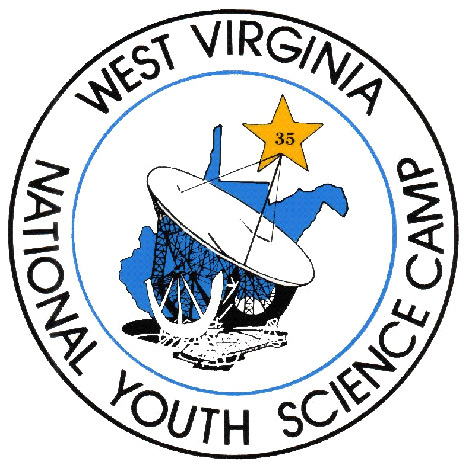 The prestigious National Youth Science Camp (an established 50+ year old program) hosts up to two students from each State in the U.S. and Washington, DC and also hosts students from eight other countries (Argentina, Bolivia, Brazil, Chile, Costa Rica, Ecuador, Mexico and Trinidad and Tobago) for a month of amazing activities. These activities include lectures and hands on activities (presenters have included Astronaut, Neil Armstrong; Nobel Prize winner, Dr. John Nash, Jr.; Yahoo! CEO, Marissa Mayer*; Chief Scientist of the International Space Station, Dr. Julie Robinson*; President and CEO of Northrop Grumman, Wes Bush*; 2015 Time Magazine’s 100 Most Influential People, Dr. Rudy Tanzi*; Astrophysicist, Dr. Neil deGrasse Tyson; and Past Director of the Human Genome Project and Director of National Institutes of Health, Dr. Francis Collins), Outdoor Adventures (opportunities for Spelunking, Rock Climbing, Adventuring, Backpacking and Kayaking), some time in our Nation’s Capitol and a few Surprises. . . This almost month-long experience is FREE (including travel) to those selected to attend. Additional information at www.nysc.org or our Frequently Asked Questions. Notated presenters are Alumni of the National Youth Science Camp.